When it comes to security of your family, choose nothing but the best. ThinkValue World's leader in CCTV and Security Alarm Systems Description: Easy to setup and operate. No need of installtion service. 1. Just plug into power source and your Home and Office live view is always there on your mobile/Tablet. 2. Cloud Recording, save images on FTP server. Keep recordings safe on cloud server even if camera is stolen or broken. 3. Support upto 128 GB SD card, Step by step installation and FAQ videos, 720HD resolution. 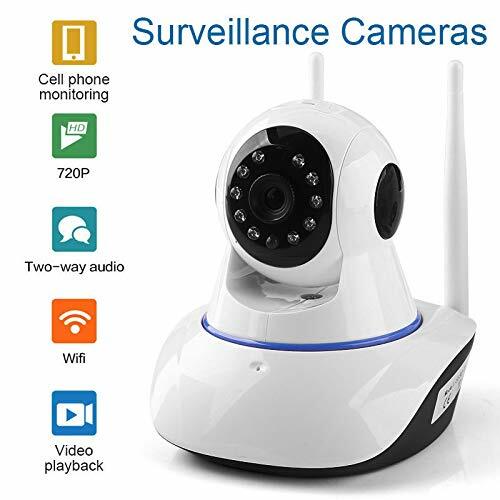 Crisp and clear video every time, Inbuilt Motion Detection Alarm via E-Mail, upload alarm snapshot to FTP, P2P Wi-Fi connection. Android and iOS mobile apps to remote control 360 rotation and all functions Features: 1 Year warranty and customer support in India. Night vision (up to 10 meters) . Video Chat with two way audio monitoring. Support multiple users view live recording same time . Save images and videos on mobile and tablets. 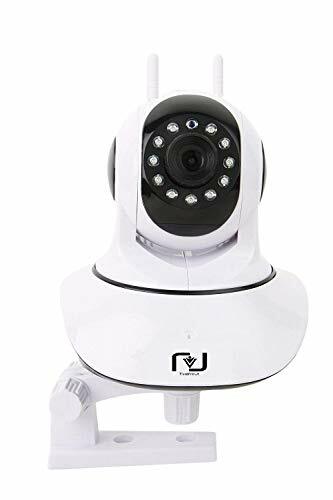 Best security solution for Home, Office, Shops and Schools etc. 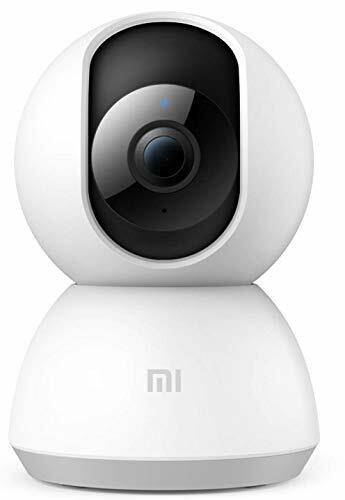 Package Included: 1x New ThinkValue IP Camera- White 1x 1.5M Premium India Power Supply (Output: 5V 2A) 1x Bracket 1x Pack of Screws 1x Detailed User Manual. HOW TO INSTALL VIDEO LINK:Troubleshotting: During setup, phone and camera must play 'dingdong' sound. If not, please reset the camera. Wi-Fi SSID and Wifi Password should not include special characters. Supports 2.4 Ghz Wifi Frequency. Rotate Camera: Rotate camera horizontally or vertically from anywhere in world thanks to inbuilt rotating motor. Record Videos in SD card as it has provision for SD card slot also. It supports upto 128 GB capacity Card. You can either choose to record 24x7 or can do Alarm recording which means when motion is detected only then recording will be done. 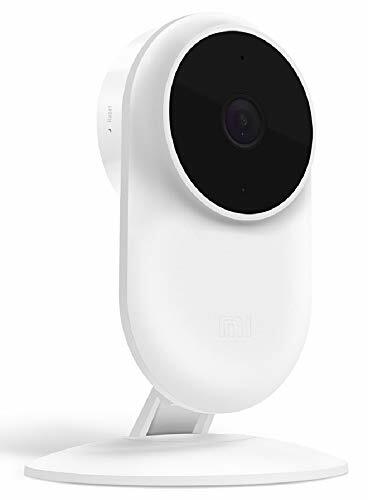 Night vision and two-way Audio: Night vision up to 16-feet - never miss a moment, day or night, with visibility up to 16 feet in complete darkness. Communicate with family, friends and your pets on mobile devices. Talk to camera or listen to camera, there is no distance to communicate with anyone. Legal Disclaimer Legal Disclaimer: Seller will not be responsible of any misuse of the product. ThinkValue is a Registered Trademark , anyone found copying it or selling products in its name without proper authorization will be liable for penal action.